The Notorious B.L.O.G. 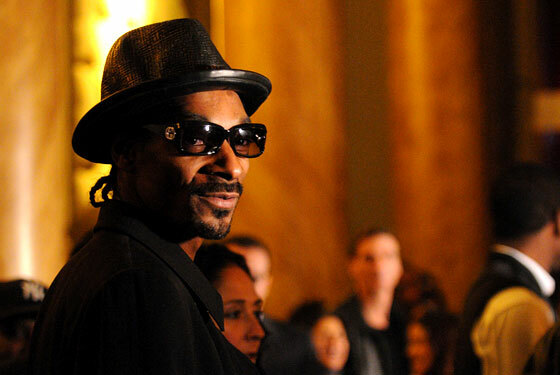 : Snoop Dogg Pulls His Weed Card. weed over another country's border = bad idea (especially in the u.s. where weed is made out to be crack). mail weed in the same country = no problem.